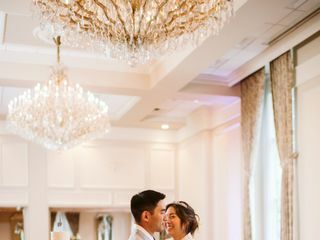 Washington Athletic Club is an elegant wedding venue located in Seattle, Washington that specializes in planning every detail of your unique wedding. They aim to offer everything you need for your wedding, including massages, luxury rooms, fitness activities and equipment, and full-service wedding planning down to your cake and catering. 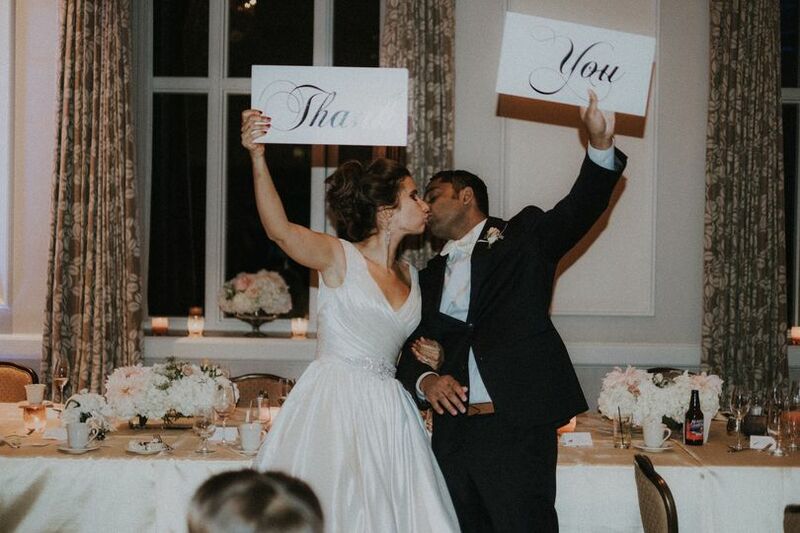 Washington Athletic Club wants couples to rejoice in their love and devotion without being overwhelmed by planning their wedding or event. 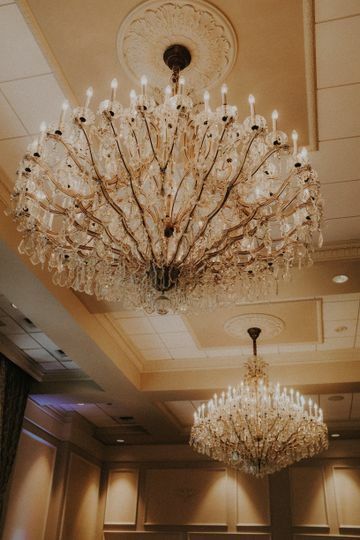 With seven event spaces, Washington Athletic Club is sure to have the ballroom or banquet hall you need for up to 220 of your guests. Gorgeous Czechoslovakian chandeliers hang from 18-foot ceilings inside the Crystal Room located on the 3rd floor. 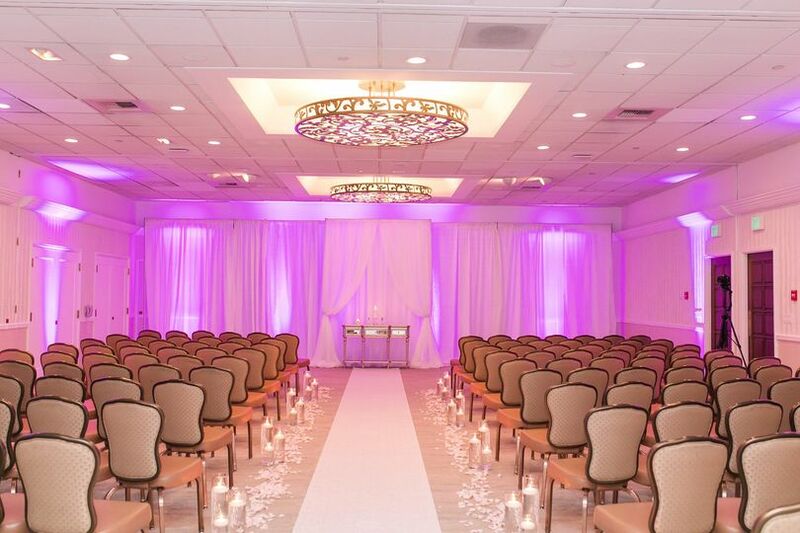 The Crystal Room can be combined with the East and West Room for a spacious ballroom. 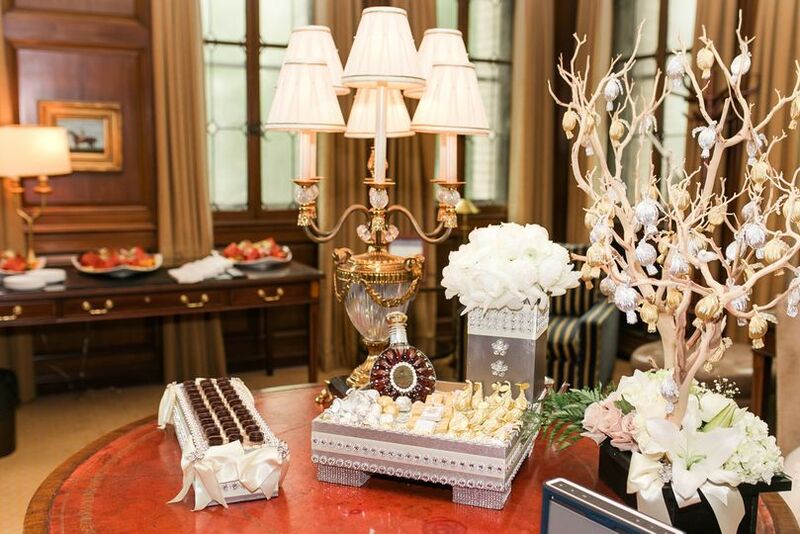 Perfect for a wedding of 80-130 guests, the Johnson Lobby Lounge offers elegance and warmth. The Noble Room can host up to 250 people and can be divided into three smaller spaces. Located on the 21st floor is The WAC which accommodates 30-75 people and features stunning views of Seattle, Puget Sound, and Queen Anne. 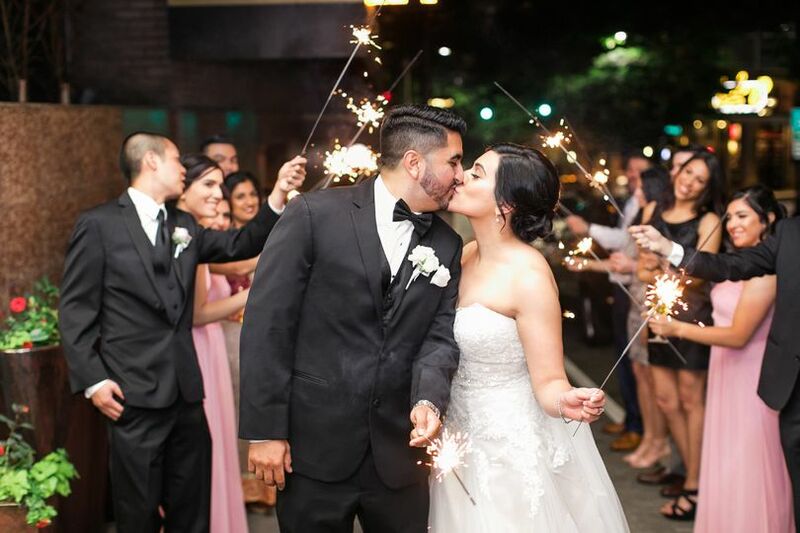 Washington Athletic Club wants you and your partner to spend your time enjoying this special day which is why they offer full-service event planning for your wedding ceremony, reception, bridal shower, or engagement party. 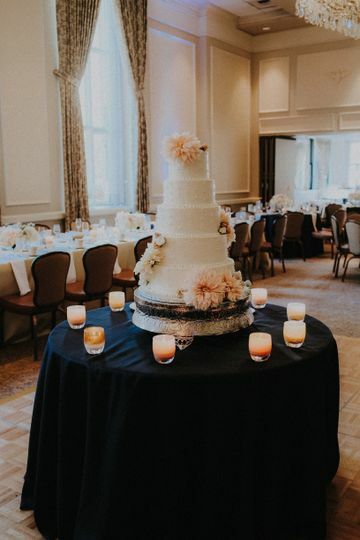 They also offer in-house bar and catering service complete with tastings and buffet, stations, or plated dining; a wedding cake; hors d'oeuvres; and desserts. If you have allergies or specific dietary needs, they have gluten-, nut-, and lactose-free meals; vegetarian, vegan, and organic dishes; and meals without pork. Your in-house bar services will come with the option for signature drinks, champagne toasts, specialty wine and spirits, and house beers, wines, and liquor served by professional bartenders at a cash, limited, or open bar. They also have all the barware, flatware, china, linens, and glassware you will need. Washington Athletic Club has self or valet parking, and is wheelchair accessible. On the day of your wedding, they will set up and clean up your event space. Washington Athletic Club offers proof of liability insurance for your wedding or special occasion. Not only does Washington Athletic Club offer prestigious health and fitness opportunities which include racquetball, handball, and basketball, but also excellent overnight rooms. They have 109 guest rooms, seven of which are luxury suites. Each room includes in-room Keurig coffee, terry-cloth robes, free high-speed internet, and high-definition TVs. Washington Athletic club is located right in Seattle where you have your choice of activities such as exploring historical landmarks, museums, shops, boutiques, and souvenir stores, and numerous parks. You’ll also find many luxury restaurants as well as tours, nature parks, and cruises close by. 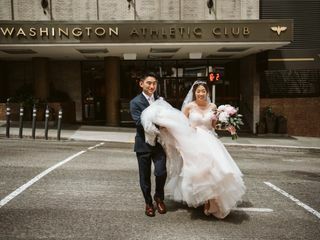 Choosing to have our wedding at the Washington Athletic Club was the first big wedding decision we made outside of deciding to get married in the first place, and it ended up setting the tone for the whole event by being the best decision EVER. 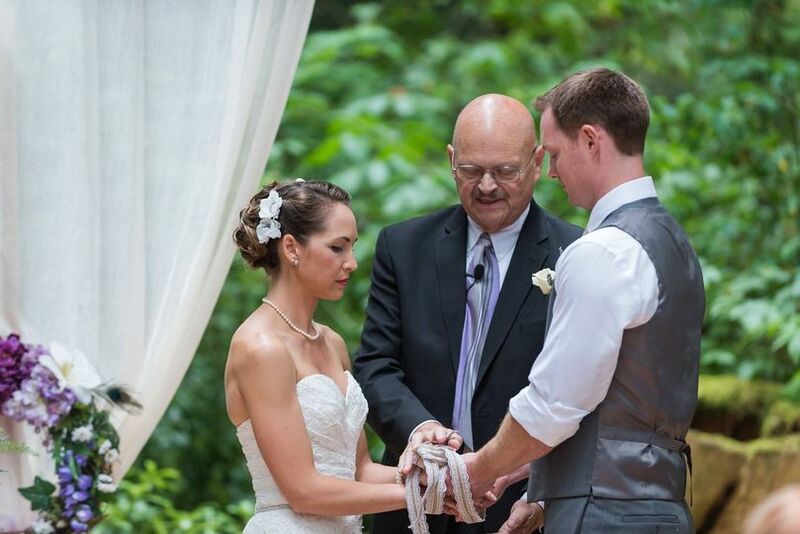 Katie, Patrick, and the rest of the WAC staff were beyond amazing in the time leading up to and during our wedding. Katie was always quick with answering emails and getting us the information we needed. Everyone was always extremely professional and accommodating, and they worked seamlessly with all our other vendors. We always felt cared for and supported. They were even kind enough to go out of their way to order our favorite root beer so we could serve it during the event, and they custom made espresso ice cream for our sundae bar! We also had complimentary parking for our guests. In every interaction with the staff, it was clear that those who work at the WAC and on the catering staff love being there—most of the people there have been working there for years, and the care and joy they put into their service is truly admirable. Thanks to the team at the WAC, our day was absolutely stellar. The team with the Spa at the WAC also ended up doing the make-up and hair for me and my bridesmaids, and they were amazing as well. The whole team is so kind and amazing, and with every interaction, it is clear that they care deeply about the work they do and the people they are working with. 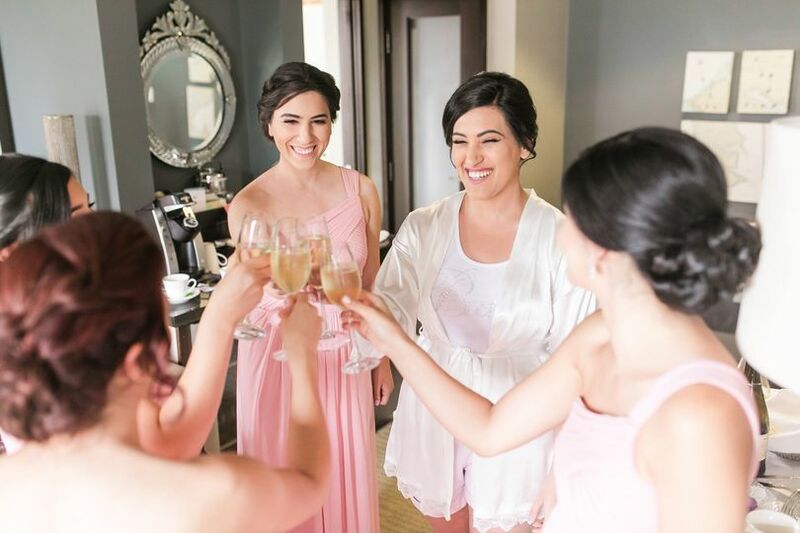 We had a group of four bridesmaids and me who did an assortment of hair and make-up, and all of us had so much fun talking with the team while we were getting done up. The end result was absolutely beautiful, and our looks lasted throughout the night, despite our starting the styling at 8:30 that morning! It was wonderful to have such a talented team in-house with our venue. I can't imagine having it any other way. I recently had my wedding at the WAC and everything turned out beautifully. Renee took over the catering manager role while I was working with WAC, and I am thankful she did as not only did she smoothly pick up where the former catering manager left off, but she was so responsive and great to work with. She was very accommodating and professional-- I wish all of the vendors were as easy to work with as she was. The venue itself is very beautiful and classy, unlike many of the hotels in Seattle which have a PNW look to them. The guests also loved the venue and the food as well. 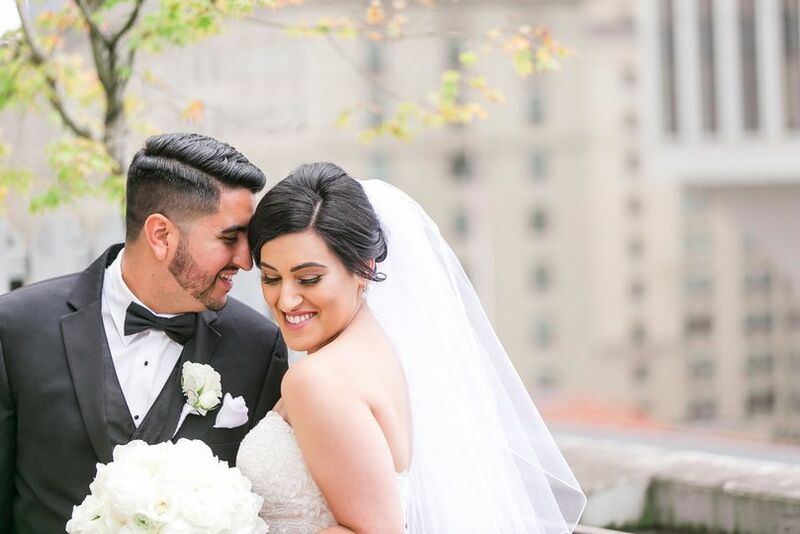 I would recommend this venue to any bride looking for an elegant venue in downtown Seattle. One of the finest and helpful staffs around, the Washington Athletic Club is a great venue in the heart of Seattle. You&apos;ll enjoy the location and the dignity of its accoutrements and its people. 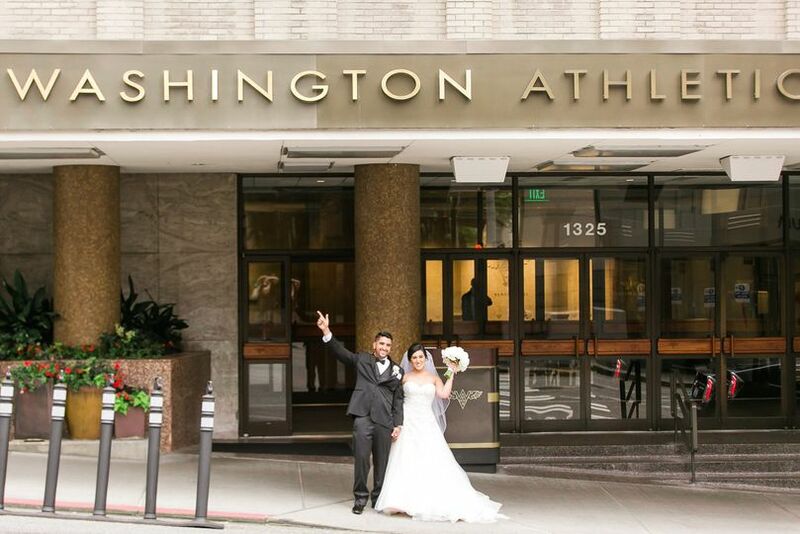 Pick the Washington Athletic Club if you want to treat your guests to a fine experience.